Posted by rbecker51 on 01/02/2013 in What we do. 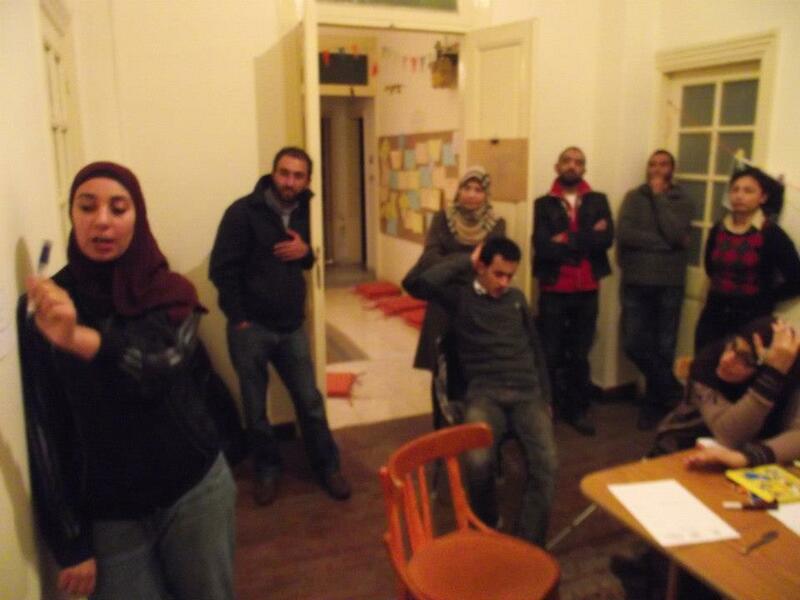 “Tanzeem” is the Arabic word for organizing and that is what we do. We are experienced and devoted practitioners of unleashing the power of grassroots organizing for progressive change. We believe any campaign or movement must start with engaging people one-on-one, through boots-on-the-ground organizing, augmented with digital outreach. Engaging citizens to join your cause starts with a two-way conversation based on the power of your ideas coupled with the inspiration of collective action. Creative ideas or progressive policy solutions that advocate solutions or improvement in people’s lives are what inspires action. Whether you are a candidate or advocating for progressive change, once you have engaged and inspired in the belief in your ideas, the final step is to ask. Mobilizing people to volunteer, to contribute, to march, to tweet or to vote becomes easy with the realization that their collective actions will improve lives or communities. The Tanzeem Group provides a wide-range of strategic consulting services for grassroots campaigns or causes. We believe in integrating old-fashion person-to-person campaigns on the streets with the latest in digital technology. Data targeting & metrics: Whom exactly do we need to engage, inspire and mobilize? We believe in targeting who we need to win, developing strategies to communicate with them and mobilize them. We also believe in building metrics to constantly measure our progress to ensure we are achieving our goals of winning. Online/offline integration: Your social media presence should be a tool to help drive your message delivery, your fundraising, and your organizing effort. We work to fully utilize social media as a two-way conversation to help engage, inspire and mobilize. Volunteer recruitment & organization: Grassroots campaigns thrive on unleashing the power of volunteers. We develop strategies to engage, inspire, train and mobilize volunteers on behalf of your campaign or cause. Grassroots efforts are about building formidable, people-driven organizations that mobilize voters or communities to take action. If you are a progressive candidate committed to the principles of dignity or an organization wanting to advocate for positive change in people’s lives, The Tanzeem Group is ready to help you build your grassroots political power. We want to revolutionize how campaigns are waged – and won.